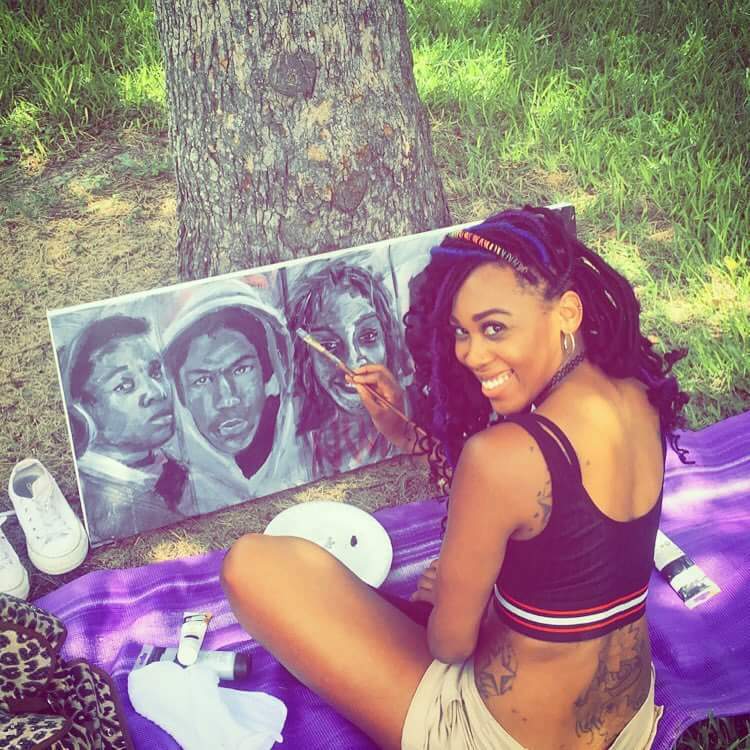 Posted on May 10, 2017 by Jennifer N. Simpson	in Entertainment News, Hollywood, JNoS PR, Non-Profit Organization and tagged Actress, Author, Denisha Hardeman, Domestic Violence, Filmmaker, Houston, Los Angeles, motivational speaker, survivor, Unhushed Foundation. Denisha Hardeman otherwise known as “Crazie DeDe” is on an upward spiral to success in the entertainment marketplace! With acting, filmmaking and the National Black Film Festival under her belt, she can also add Amazon.com “best selling author” to her list of accomplishments. 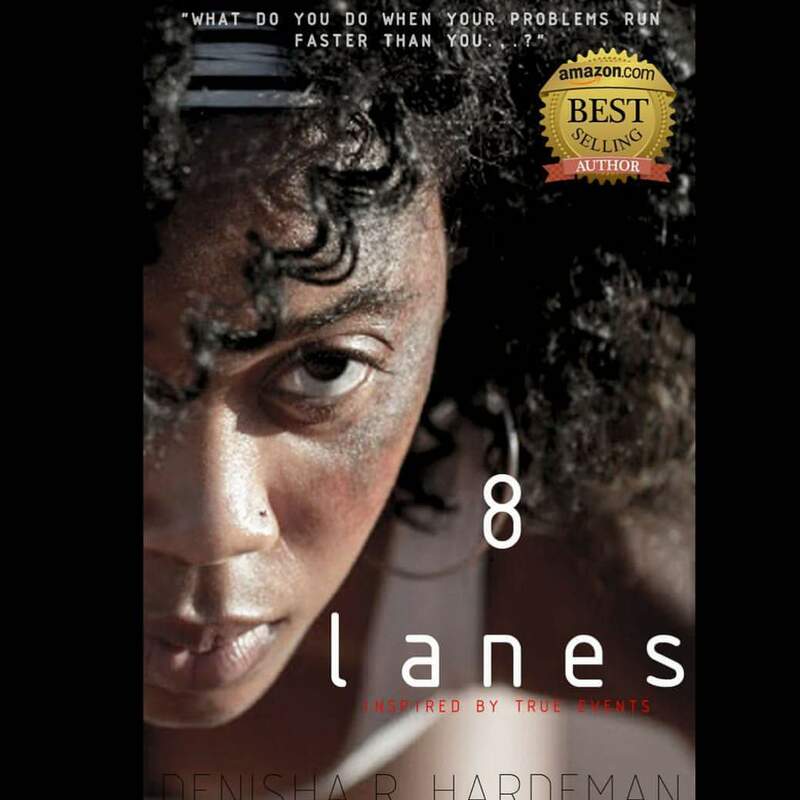 “8 Lanes” reflects her life as a former track star who silently suffered from domestic violence during the prime of her sports career. Today the SURVIVOR is committed to helping other women overcome the frightening circumstances of physical and sexual abuse with the work of her charity UnHushed Foundation. DeDe firmly denotes that women are beautiful, powerful and resilient. Her journey exudes graceful boldness, vivid ambition and humanitarian efforts in the areas of arts and entertainment. Gone are the days of timid women who are statically held as victims of societal views. Denisha and UnHushed Foundation encourage abused victims to use visual and entertainment arts as a healing vessel. Writing and sharing her story aided her healing process. She is dedicated to showing others that they too can successfully move on. Denisha Hardeman is now available for motivational speaking engagements at universities, conferences, book tours, festivals and other women’s empowerment events.